Strong writing skills are essential to your job as a paralegal. The legal industry relies on good communication, and written communication is one of the most commonly relied upon modes. 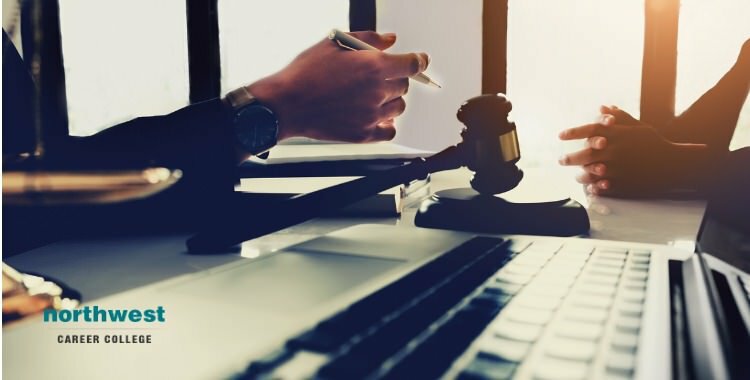 Between emails and letters to clients, opposing counsel, and court officers and various pleadings and responses, paralegals play an important role in helping ensure that the law firm clearly transmits its message. Present Your Position In Active Voice You can find a lot of great tutorials out there about how you can learn to write in active voice. I’ll give you the same advice I received in high school from..
For many veterans, transitioning from the military to the police seems ideal. Compared to other civilian positions, there are a great deal of similarities between the the structure, ranking system and responsibilities of the police and the military, and this sense of familiarity means many veterans at least consider a career in law enforcement. 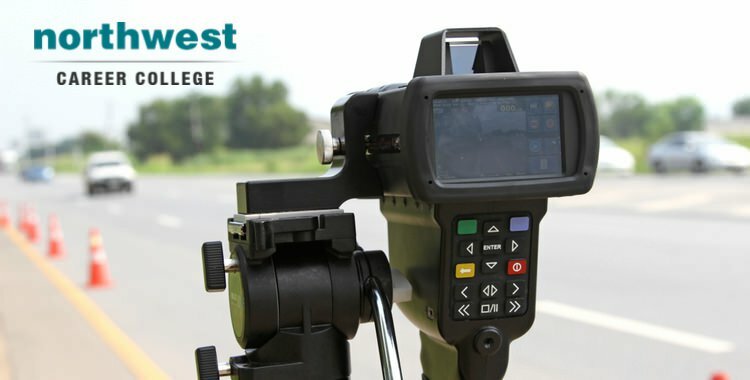 If you are considering moving from the military to a law enforcement career, here are three ways to make transitioning from the military to the police as easy as possible. 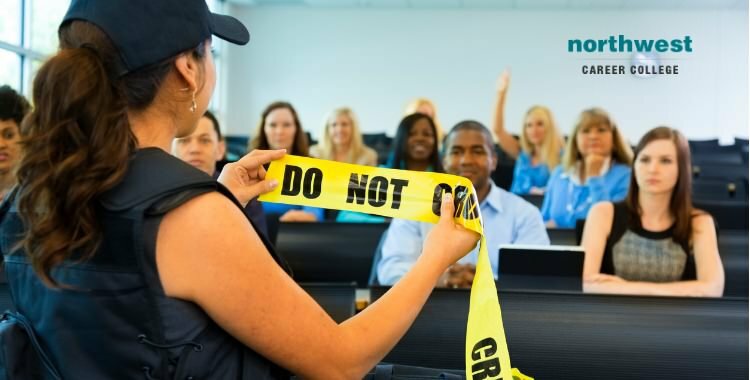 Do your research Plan your move into law enforcement in advance. The more time you give..
What Is The Difference Between A Paralegal And Lawyer? 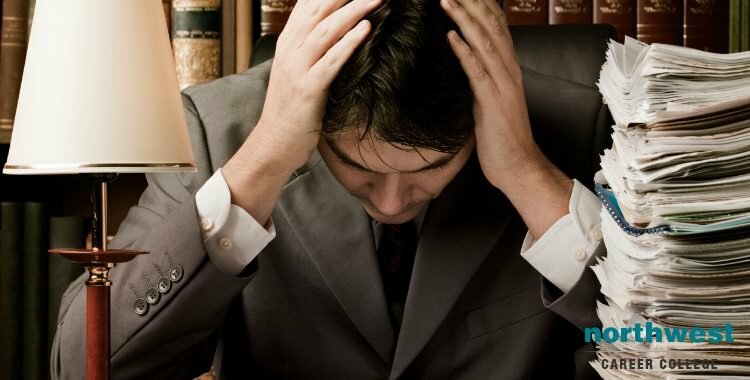 Paralegals and Lawyers both play a hugely important job in the American legal system, but if you are considering a career as one or the other, the difference between their roles and responsibilities can be a little difficult to understand. 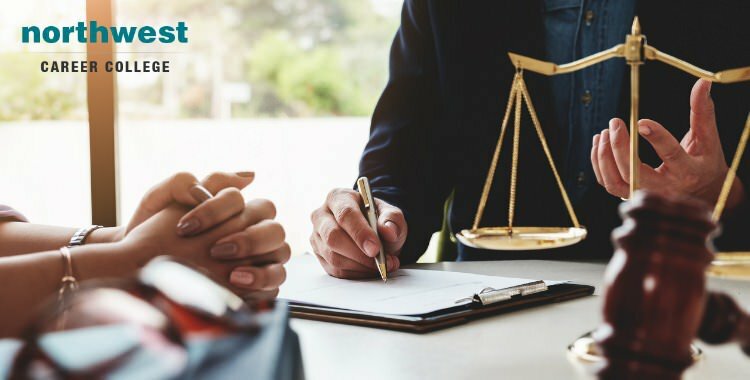 So, if you are trying to choose between training as a lawyer and training as a paralegal, here are some of the key differences. Job Duties There is a fair amount of overlap between the duties performed by lawyers and paralegals. 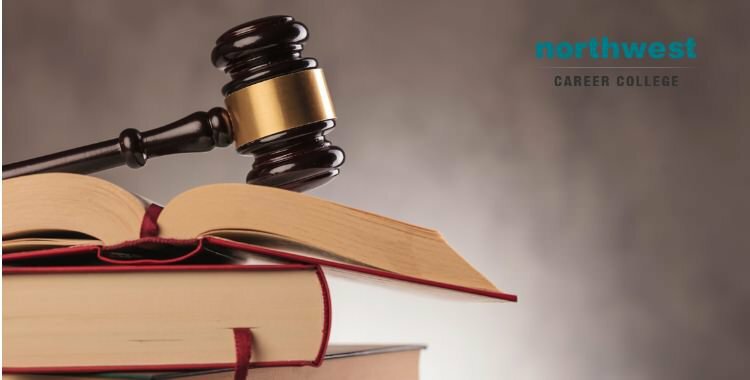 Both are expected to do significant amounts of research and prepare the legal documents for the case they are..
Learning the correct legal terms for the field of law in which you plan to work is essential for a paralegal. 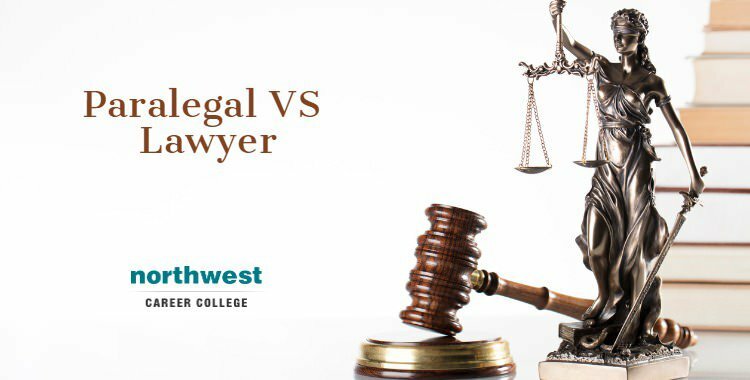 Here at Northwest, our Paralegal Studies Course offers you the opportunity to learn those terms from a seasoned attorney, experienced in practicing law here in Nevada. To help keep them fresh in your mind, we’ve put together a series of articles listing legal terms every paralegal needs to know, along with the brief explanation of what they mean. 1. Adjective law - Also known as adjectival law, adjective law is a collection of laws that deal with procedure or.. When you are first training to be a paralegal, all of your attention is normally focussed on making sure you are as attentive as possible in your classes, looking to get the best qualifications possible before starting in the job market. However, as your course comes to an end, it’s always a good idea to put some thought into the positions you plan to apply for in the future. While all paralegals play a roughly similar role in the legal profession, what field you choose to specialisz in can make a difference to your working environment and day to..